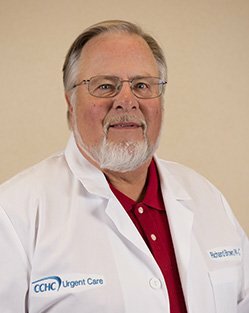 Richard Brown PA-C has served for 41 years as a physician assistant with experience in emergency and urgent care medicine. He graduated in the first P.A. program at the Medical University of South Carolina. He also served as a medic in the US Air Force during the Vietnam Era.